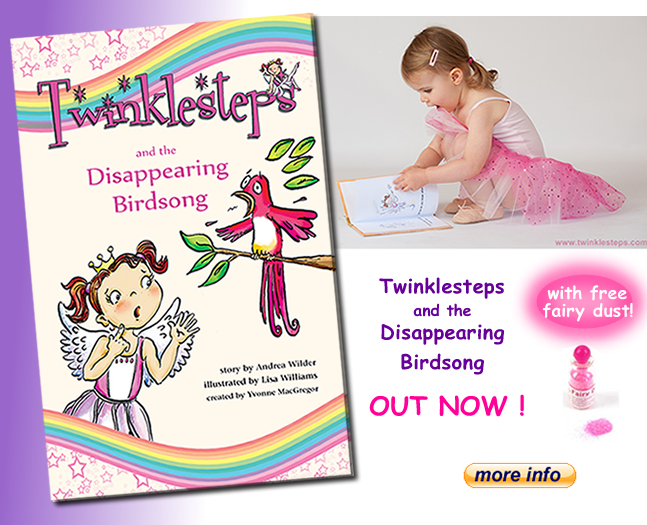 We’ll be showcasing our new light-up dance shoes and our ballet adventure book ‘Twinklesteps and the Disappearing Birdsong’ as well as telling you about our new dance concept for your dance class: ‘Dance with Twinklesteps’ . 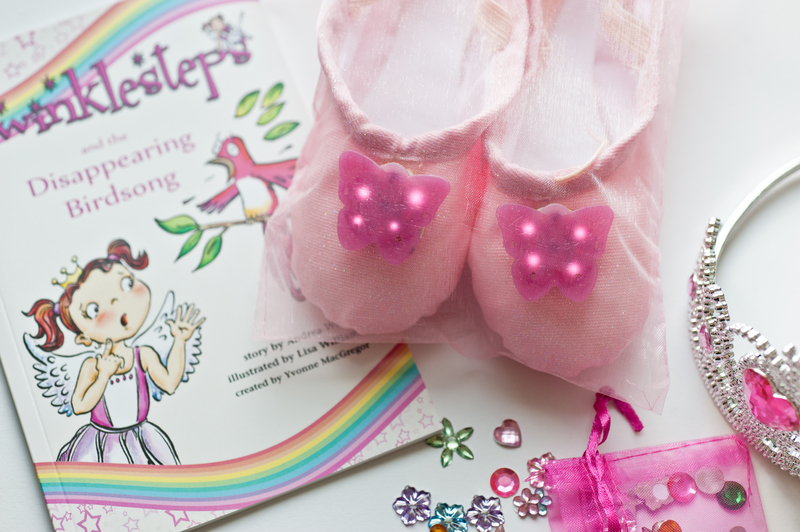 We’ve had a lot of interest in our light-up shoes which are perfect for dressing up, dancing and imaginative play and are a wonderful way to inspire children to dance. We’ll be offering a 20% discount on the shoes if you buy or order them from us at the show too! 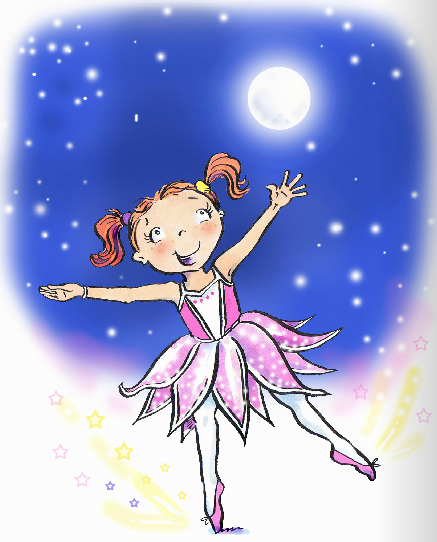 Our book spreads a love of dance and ballet to young children by transporting them into a world of magical adventure with Twinklesteps the fairy ballerina as an inspiring role model. Read our online entry on the Move It Show website here and book your tickets here. This entry was posted in Ballet inspiration, Ballet/dance events for children, Twinklesteps News and tagged ballet, ballet adventure book, children, Dance, inspire, light up shoes, move it dance shoe, twinklesteps on January 12, 2015 by twinklesteps. We’re really excited that the talented London Children’s Ballet are going to be performing their own spirited version of Nanny McPhee this year. Packed with humour, fiendish trickery and budding romance, the story tells of a father with seven unruly children in desperate need of some discipline. The children’s terrible behaviour has driven away every nanny in the village until one day a curious stranger comes into their lives! 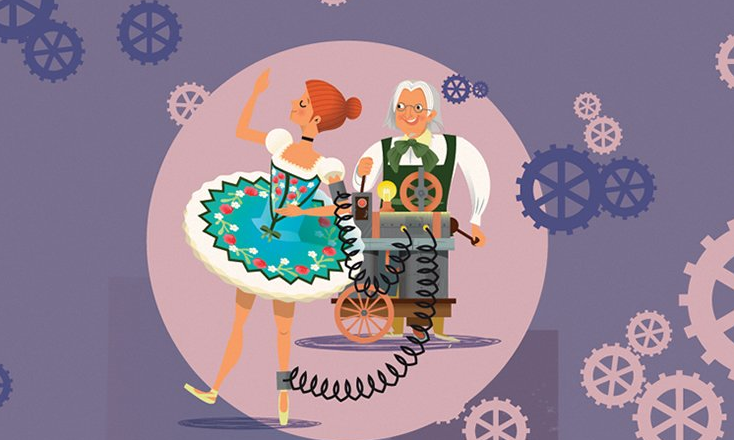 The London Children’s Ballet was founded in 1994 as a charity to give talented young dancers, whatever their background, the opportunity to perform as part of a professional ballet production. 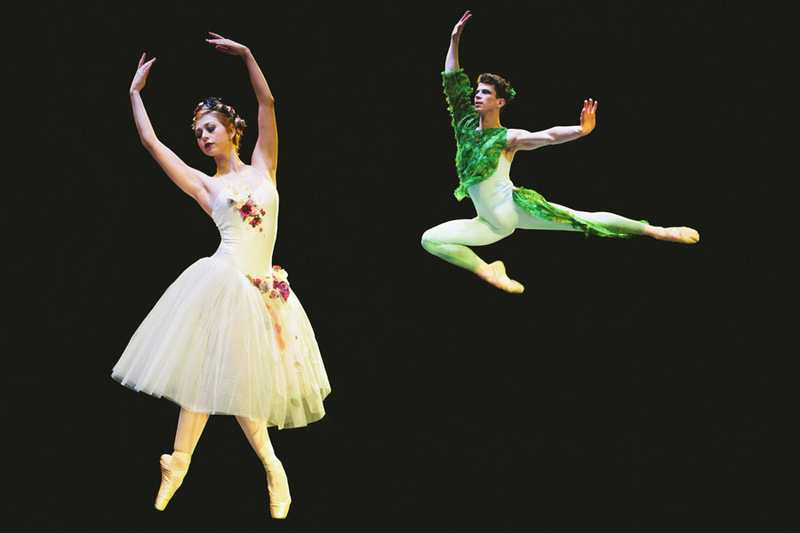 They have performed more than 13 ballets, including The Secret Garden, A Little Princess, Snow White, Ballet Shoes and Rumpelstiltskin. They support young composers and choreographers by commissioning them to create new full length ballets. Although their dancers are young, their productions are of a really high standard and are always a sell-out success. Nanny Mcphee runs from the 25th-27th April at the Peacock Theatre in London. Book tickets here. If anyone goes, do keep us posted and let us know what you think. 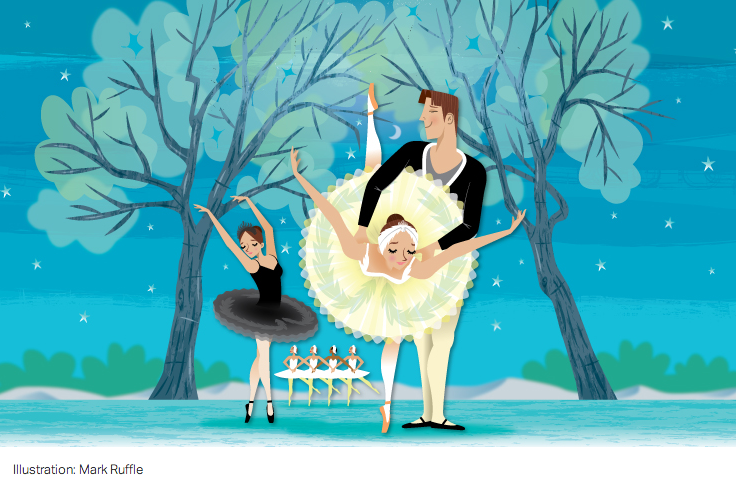 This entry was posted in Ballet inspiration, Ballet/dance events for children and tagged ballet, children, Dance on February 7, 2014 by twinklesteps.